Green Apple Professional Cleaning Services for Homes and Offices in Bethesda. If you are you looking for a professional cleaning service in Bethesda, call Green Apple Cleaning MD today! Let our team of professionals take care of your home or office cleaning needs. No job is too big or too small. We offer one time or regularly scheduled services and guarantee to leave no place untouched. 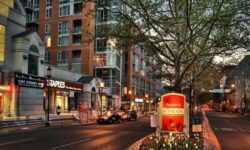 High quality commercial and residential cleaning services in Bethesda hard to find at competitive rates unless you contact Green Apple Cleaning. 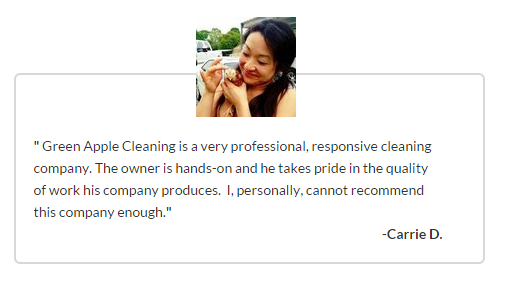 Our team takes pride in providing the best cleaning services in Bethesda. Our goal is to become a regular part of your routine at your home or work location. In fact many of our clients have trusted Green Apple for commercial and cleaning services for over 10 years. Our goal is to create a special relationship with you as well. Green Apple is committed to providing you with great cleaning services. Book a cleaning appointment with us. Throughout the process, we will work to ensure that you are satisfied with Green Apple cleaning services. See something that was missed? Just let us know within 48 hours and someone will be there to take care of it immediately. Don’t hesitate! If you’re looking for a leading cleaning services company in Bethesda, Green Apple Cleaning is your number one choice. Go ahead! 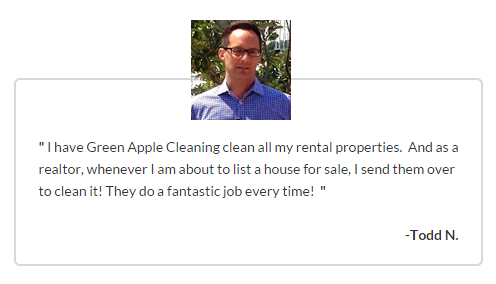 Request an estimate and see how quickly Green Apple Cleaning can change your life!